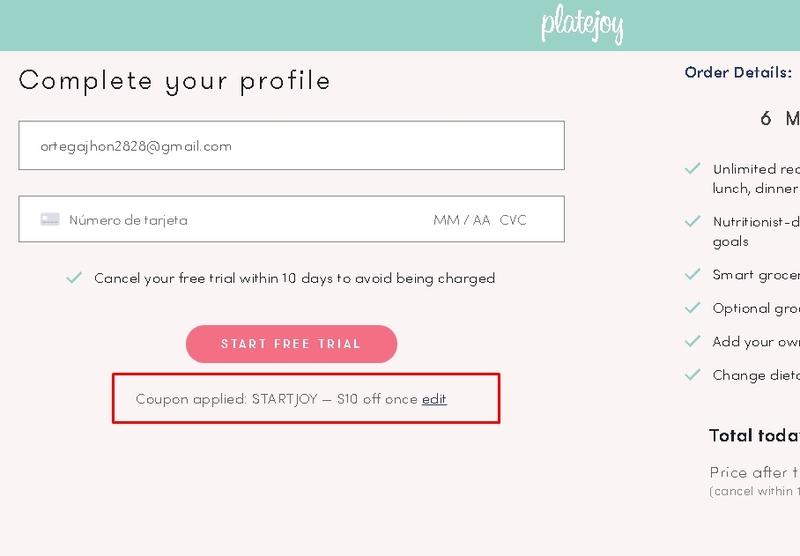 Expires in 20h . Last validated 1wk ago . Used 1 time. @nazadelvalle This deal was verified and it is working as described. Select the items and enter the promo code at checkout to get this discount. Some exclusions may apply. Manuel_Murillo Get $10 off your order. 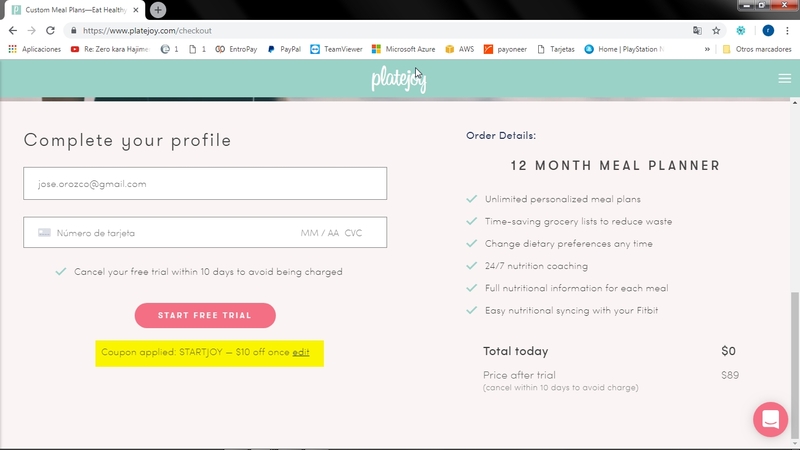 Use the coupon code STARTJOY to claim your discount. Exclusions may apply to this offer.